Trevor preaches the gospel of Jesus Christ all over the world, teaching on healing, deliverance, prosperity and faith. 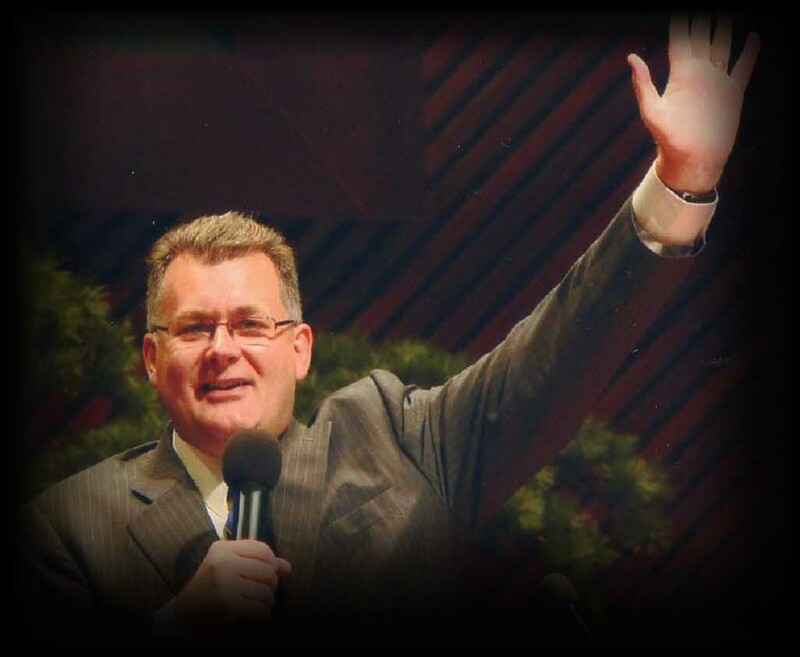 He is also the founder of Life Changing Ministries, a network of over 500 churches worldwide. To get in touch with him to speak at your conference or church, please contact us or you can keep up with all the latest news by following Trevor on twitter or facebook. Leaders are essential in the kingdom of God. Many never find their true vocation but keep going round the mountain! Do you want to find out how to maximise your time as a leader? Have you ever felt that there must be more to it? Has there been a gap in your understanding that requires filling? 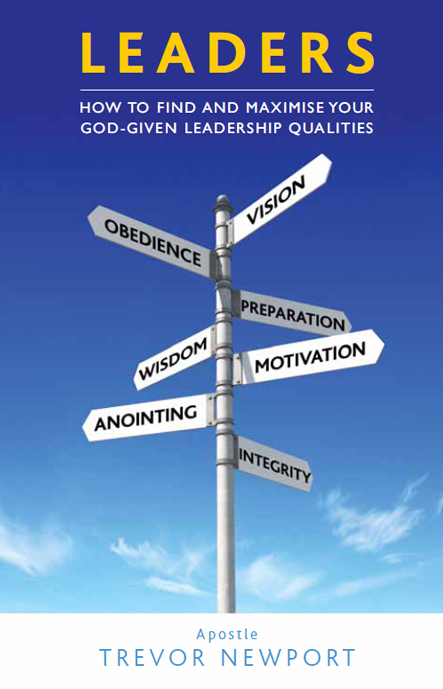 Then maybe this book can help you to find out where you should be going as a leader and how to get there. “Spiritual, powerful and practical. This book not only inspires but challenges you to live several notches above the famine of mediocrity. It is an absolute read for those who are serious about leading today’s church.” – Apostle George Johnson, City Embassy, Vancouver, B.C. 20th - 25th June - Oklahoma, USA. 28th June - 1st July - ICLC Shawnee, Oklahoma, USA. 30th September - Church of Praise, Osaka, Japan with apostle Gaius Lawrence. Signs, Wonders, Healings and Miracles!